@MonroeSteele is a Doctor of Physical therapy and blogger behind Fashion Steele NYC. 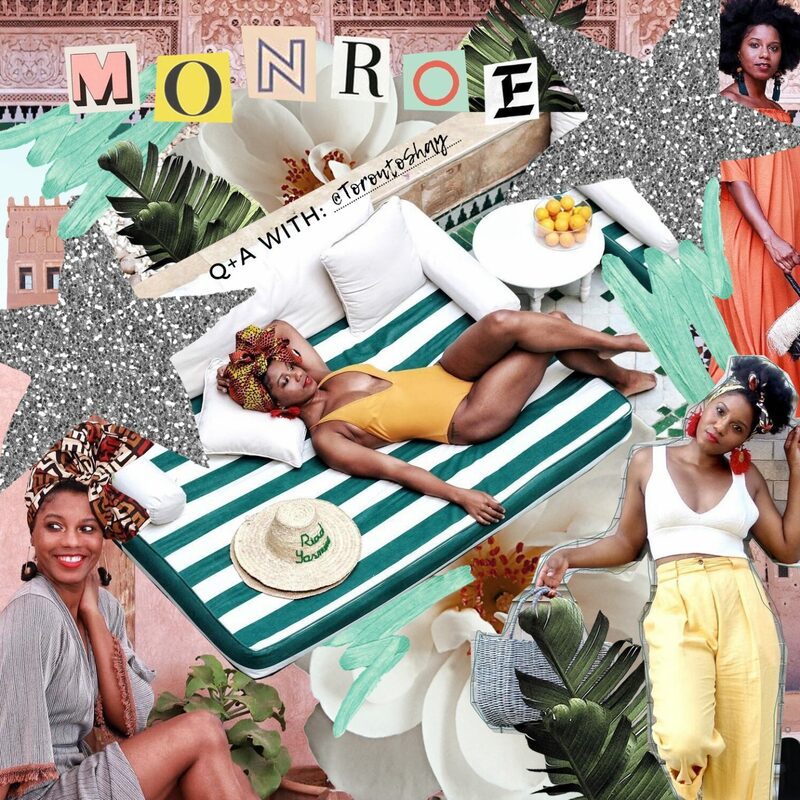 After getting her Doctorate from NYU, Monroe started her blog as a way to express herself and her fashion choices when she is not wearing scrubs. In Monroe’s Q&A, she shares advice for those looking to leave their day job to pursue blogging full time. Her response might come as a surprise! Tell us a bit about your career and how long you have been doing what you do? ​I am a physical therapist. I got my D​doctorate in Physical Therapy from NYU when I was 25. I started my blog in 2010 as a way to express myself and my fashion choices since I was mostly in scrubs my first year as a Physical Therapist. When did you start blogging and why did you start? Has your role as a blogger/influencer helped you be more effective at your career? Has it hindered you in any way? ​I would say it’s helped me to be a better business woman and to ask for what I want. I’ve never been one to shy away from talking about money. I think running Fashion Steele NYC as a business has helped me be laser focused in what I want from my 9-5 car​eer. What advice would you give to someone interested in blogging as a side hustle? What would you say to someone thinking of blogging full time?